Reports show that around half of the artworks in circulation today are either forgeries or misattributions. The FAEI (Fine Art Experts Institute) use a variety of methods to study art pieces. 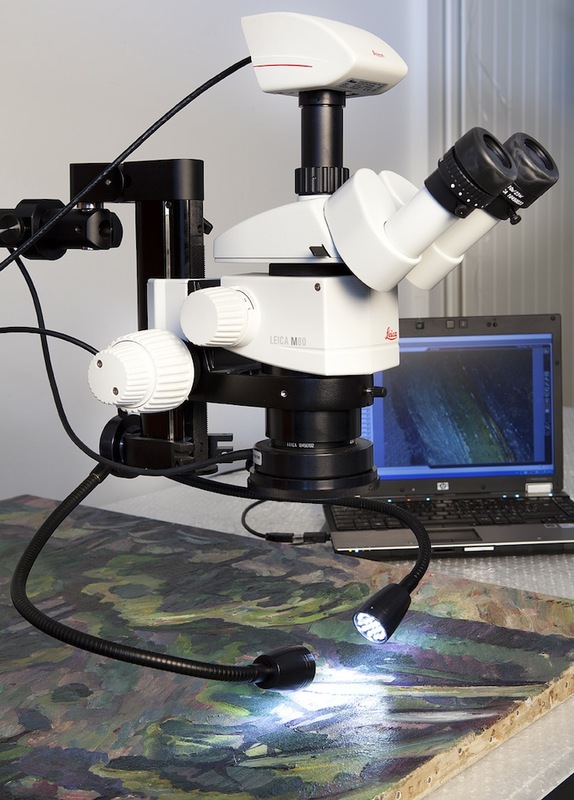 When investigating whether a painting is authentic or not, the institute uses methods such as carbon dating, infrared reflectography and X-rays. The analysis isn't cheap, depending on the methods it could cost up to $19,000. However, an art piece's value increases when it has been authenticated by the FAEI. The institute has determined that around 70% - 90% of the artwork that they examine are fakes. Recent forgeries that have been discovered include works that were claimed to be by Paul Gauguin, Marc Chagall and Jackson Pollock. On a brighter note, the testing does work both ways and there have been instances where pieces have been deemed to have a greater value.